No form of motorsports better translates to the vehicles regular folks drive. It’s long been said the first automobile race likely occurred shortly after the second car was built—just like it’s probable your own competition history began when your age was still in single digits and you raced a friend or a sibling to the corner, to the dinner table, or to the exit at school. 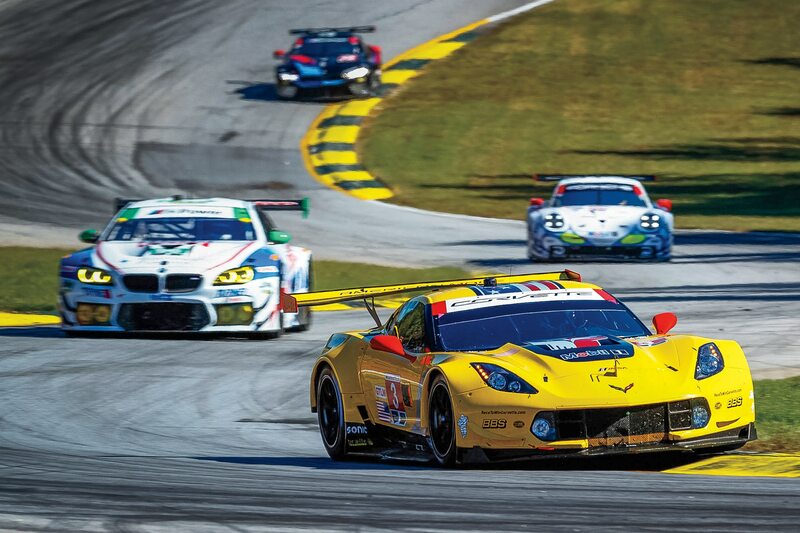 Wanting to know who’s fastest begins with a simple foot race then extends to racing multimillion-dollar sports cars until they break, crash, or win. But there’s even more to sports car racing. It is one of the few motorsports where “Win on Sunday, sell on Monday” may still apply: No one looks at a Ferrari Formula 1 car or a NASCAR Monster Energy Cup car and believes the machines on the track share any meaningful parts with supposedly related street models. 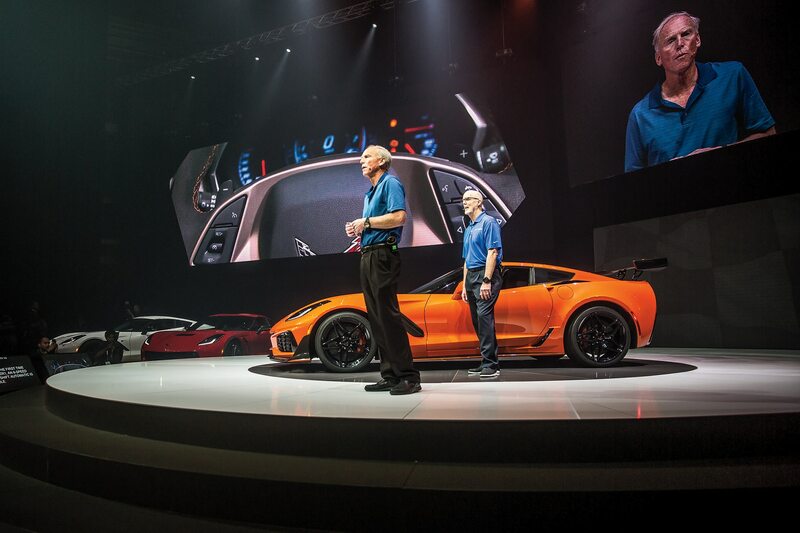 In multiple sports car classes, though, the cars not only resemble the models they represent, but they also often begin life as a real production car. And technology from the circuit does make its way into production models, something sports car racing has prided itself on for decades. Take Porsche, for example: The company created the 550 for its first factory racing program, and it immediately won the Nürburgring race in 1953. A five-speed transmission with Porsche-developed synchronization gave birth to the transmission introduced in the 901/911 production cars in 1963. Porsche used two spark plugs per combustion chamber in its race engines—and that idea was introduced in the 911 Carrera in 1990. The 959, developed in 1983 for a particular racing class, had an all-wheel-drive system with variable control of the center differential lock; Porsche adapted it for use in the 1990 Carrera 4. Tech transfer of course applies to performance, but it has also resulted in massive safety improvements: advances in tires, brakes, traction control, crash absorption, collapsible steering columns, data gathering, and more. And everything developed for racing is automatically tested under grueling conditions.